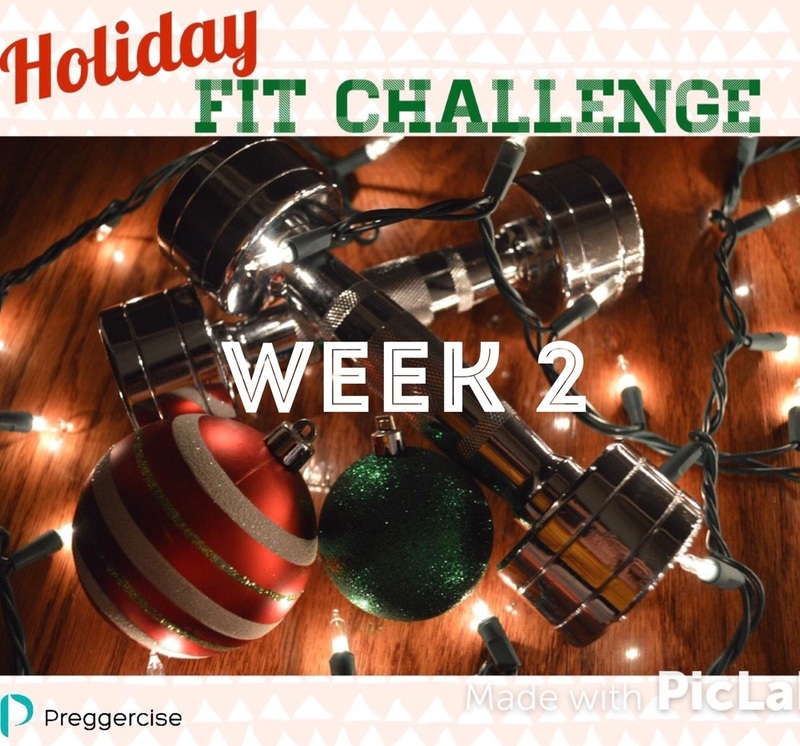 You have made it to week 2! Or perhaps you are just beginning with us. Either way, you are here now and ready to rock this first week of December! I know this is a very busy time of the year. I am right there with you. But take this 20-30 minutes for YOU! I know that when I take this time for myself it helps me mentally more than anything and that means being a better wife, mother and more productive person in general. Believe me, it will be worth it. Don't let the lies creep in that you don't have enough time... make time.